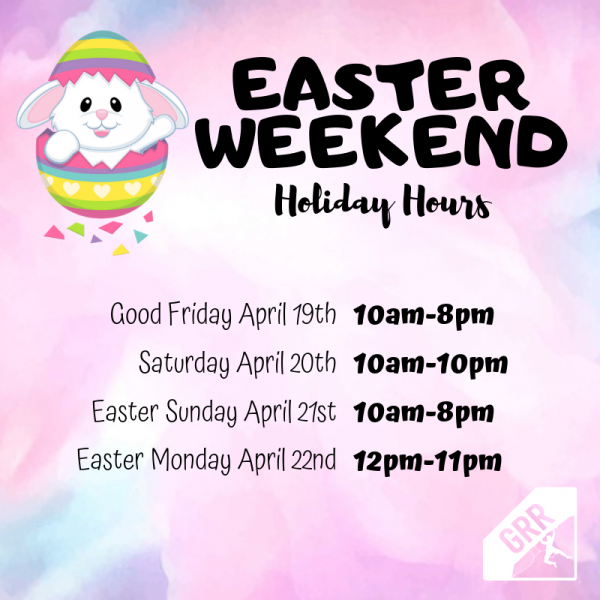 We’re OPEN for the Easter Long Weekend! 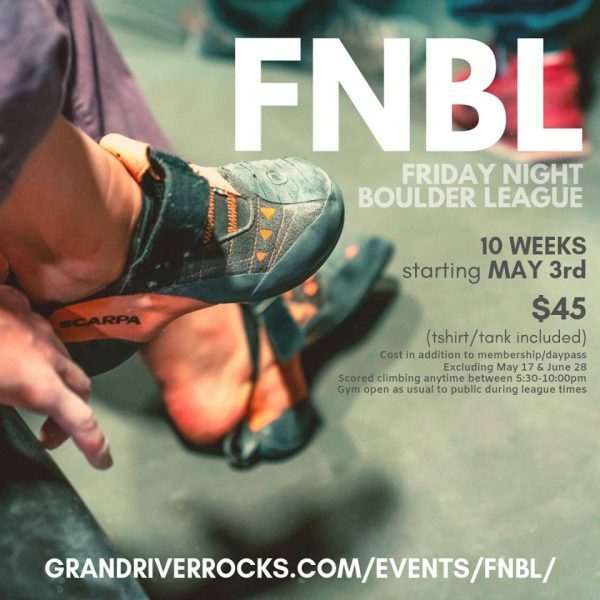 Friday Night Boulder League is Back! 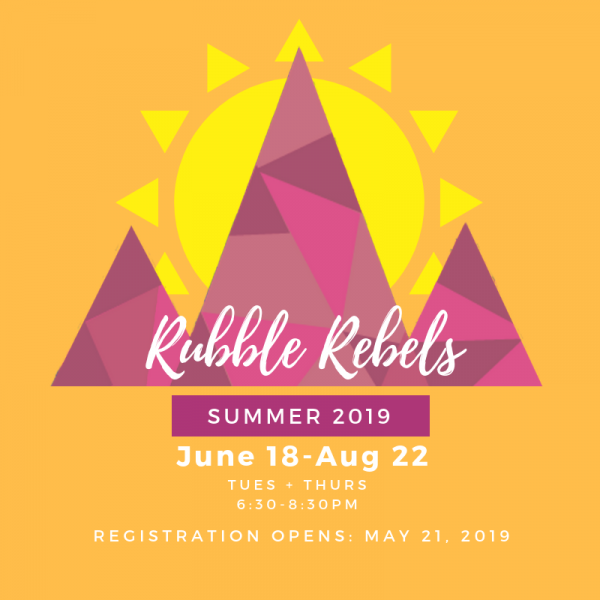 Registration closes April 17th so sign up now! Prize sponsors include GRR, Sender Gear, SAIL, Hinchalk & many more! The 10 week season includes a shirt, photo day and even comp style problems in scramble format. 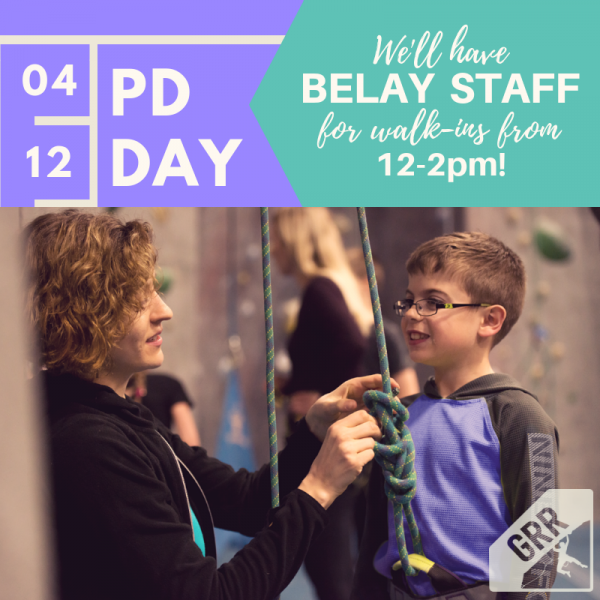 We are the premier indoor climbing gym in Kitchener-Waterloo. 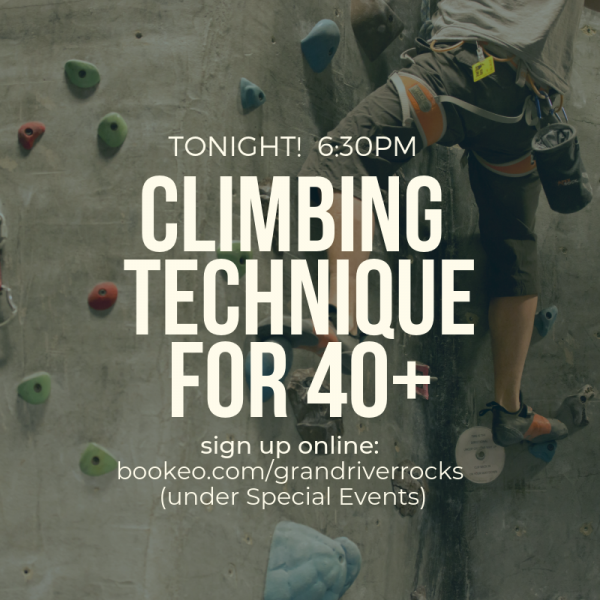 We have bouldering problems and top-rope/lead routes of various difficulty from beginner to seasoned climbers. We offer yoga & fitness classes, camps, youth programs, parties, guided climbs, and lessons. Click on the map below for more details. Climbing is for anyone, young or old. We have climbing ranging from beginner to expert. All minors must arrive with a signed waiver. Minor’s waivers may only be signed by their own parent or legal guardian.